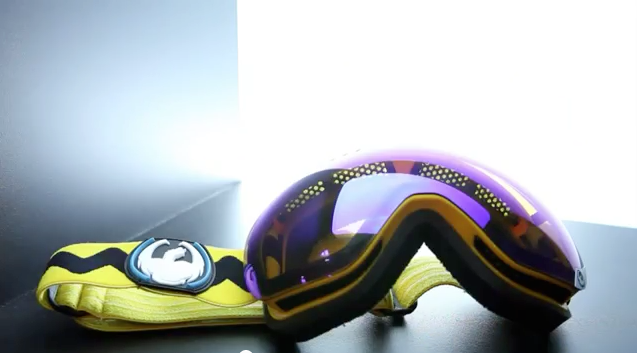 Dropping 16th October 2013, Cargo Shoreditch. 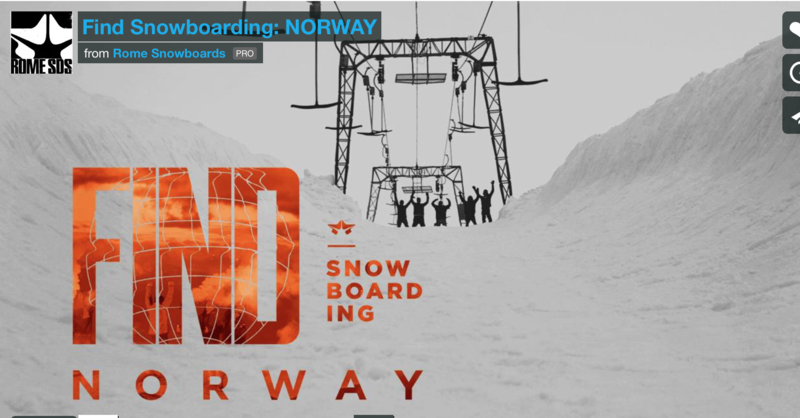 I love this time of year, nothing better than a shred flick screenings to get the season underway! 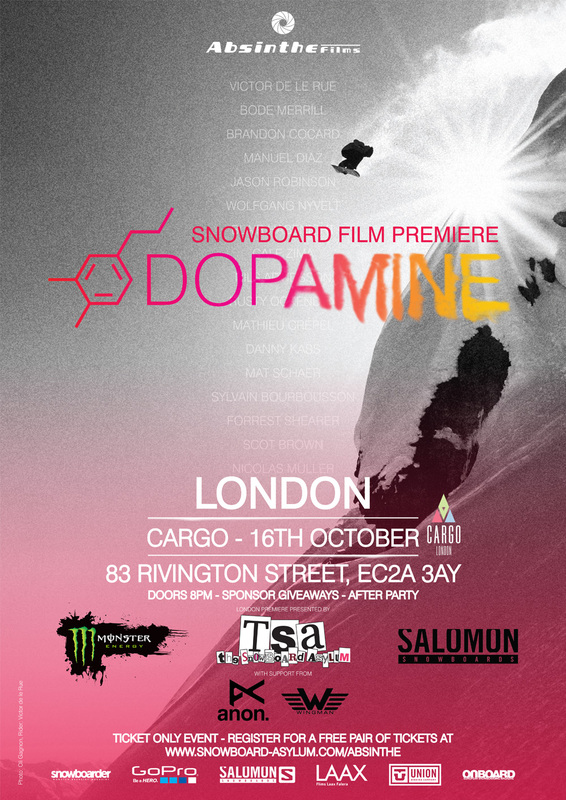 Our friends over at The Snowboard Asylum are putting on the UK premiere of Absinthe’s Dopamine. 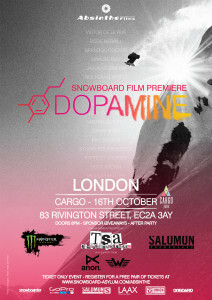 The film will be showing on the big screen at CARGO in Shoreditch, London on Wednesday 16th October. The event is ticket only. If you want to go you’ll need to register over at the T.S.A website for a free pair of tickets. 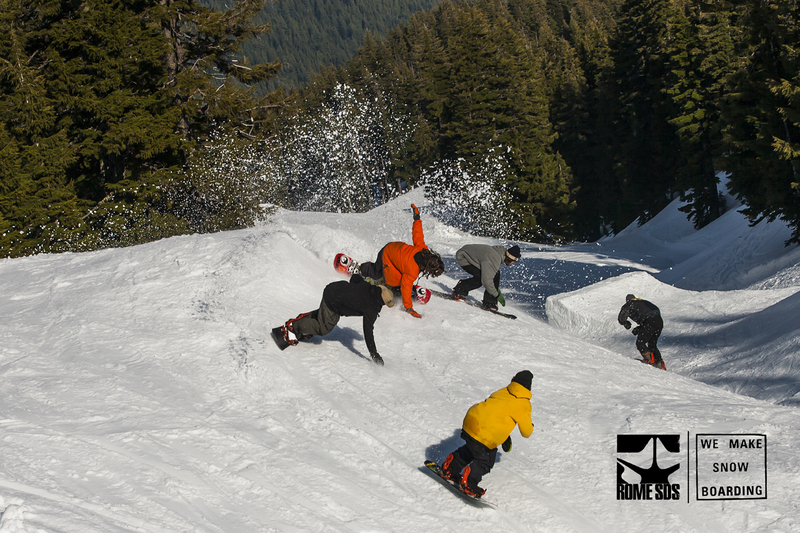 Do it and Do it quick as these guys will go. 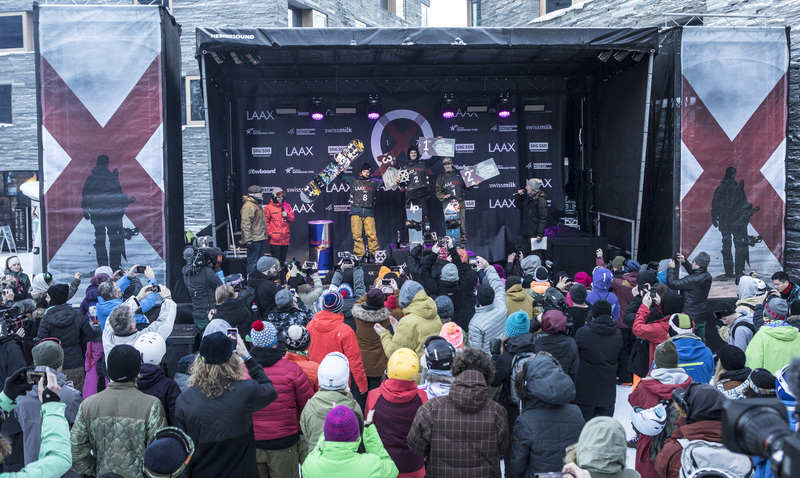 The evening will feature some of the most technical and ballsy riding on screen, tonnes of giveaways, special guests and the DJ’s from Monster Energy keeping our lugholes entertained. Oh, you do need to be over 18 to attend. 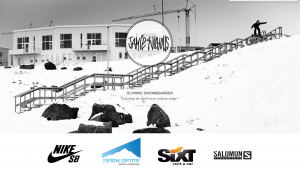 This is event is brought to you by The Snowboard Asylum, Salomon Snowboards and Monster Energy; with support from Anon and Wingman.